Armed robots battle infected zombies in this ultimate post-apocalyptic fight for survival. 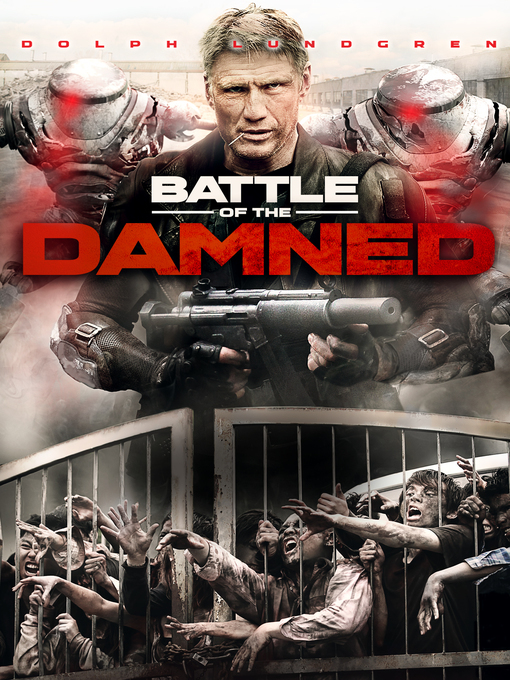 Following a catastrophic viral outbreak that left hundreds mutated, private military soldier Max Gatling (Dolph Lundgren of THE EXPENDABLES) leads a handful of survivors to safety as they're pursued by a legion of the infected. As they struggle to survive, they soon learn there is a band of malfunctioning prototype robots also on the march, and they're armed and incredibly dangerous. This explosive sci-fi –action thriller costars Matt Doran (THE MATRIX) and is the latest from filmmaker Christopher Hatton (CYBER WARS). We've encountered an error playing your video. We've been notified and are investigating the problem.